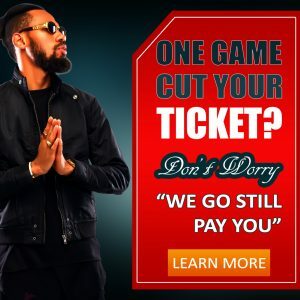 Nigeria Sport Betting World: ONE GAME CUT YOUR TICKET? DON’T WORRY, NAIRABET WILL STILL PAY YOU! For those of us that are not new to sports betting, it is usually a painful experience when one team spoils your bet. Has it ever happened to you? After placing a bet of maybe 20 games, one yeye team now cuts your ticket.